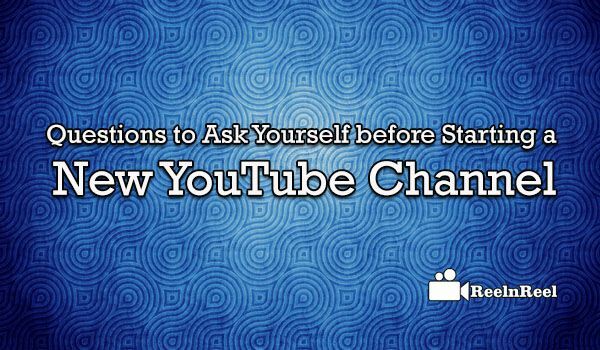 While it is a great idea to have own YouTube channel, it is important that proper groundwork is done beforehand itself. This exercise would give the marketer an edge over the competition by way of his channel on YouTube. This is the foremost question that the marketer needs to answer. The possible answers can be either to get recognition for his video to improve traffic to his site or create interest in the minds of the viewers so that they would like and respond to the video. After deciding to own a channel, the marketer needs to conclude the content that he wants to post on his channel. Consistency on the topics to cover is the main tool that will attract more viewers to the channel. The channel has to consistently focus on specific topics to ensure that the audience are regularly visiting the channel. Each product has a pre-fixed set of audience and the content need to be suitable for the audience depending on their demographic belonging. Programming of the content is of utmost importance to ensure that the channel is a grand success. Scheduling is another aspect that the marketers can’t ignore. It is not possible for the marketer to be available on the channel on a continuous basis. As such it is required that he declares and stick to his schedule on his channel. Depending on the targeted audience, the video has to be made using the appropriate device – whether webcam, phone or video camera. Success on YouTube channel can’t be expected instantly. As such the marketer needs to have ample patience till he gets success on his channel. Constant monitoring of the success of the channel is required to ensure sustained growth over a period of time. The marketer has to plan promotion of his channel on other related social media as well.